Edmonds, Sarah. Good. 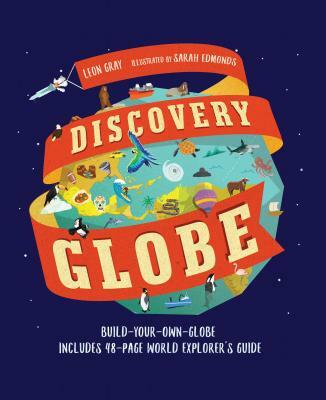 Discovery Globe: Build-Your-Own Globe Kit by Gray, Leon, 2017-10-05. 48 p. Includes illustrations. Intended for a juvenile audience. Edmonds, Sarah. New. Sewn binding. Cloth over boards. 48 p. Intended for a juvenile audience.